Texture Base Sheet provides a solid substrate for applied texture finishes. Texture Base Sheet is suitable for use as a wall cladding for new homes, extensions, upper storey additions and light commercial applications. 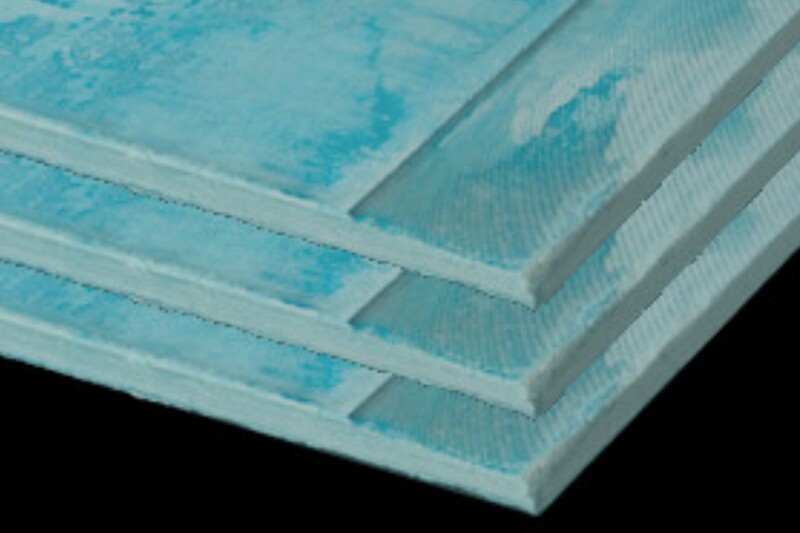 Texture Base Sheet is light blue in colour and features a recess on the two long edges which facilitates concealed joint construction.